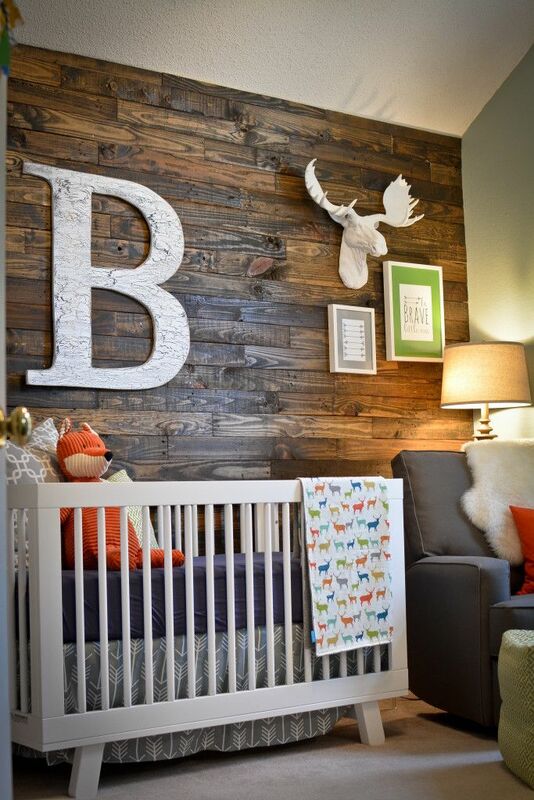 What’s more exciting than crafting a nursery room for a little bundle of joy that’s about to arrive into your family? 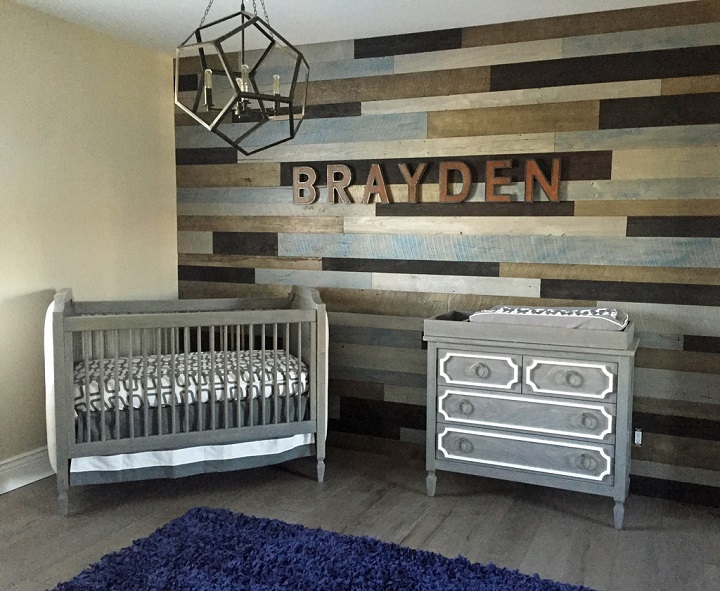 From selecting the boy’s nursery theme to painting the walls there are a lot of ways you can uniquely design the room for your new baby. 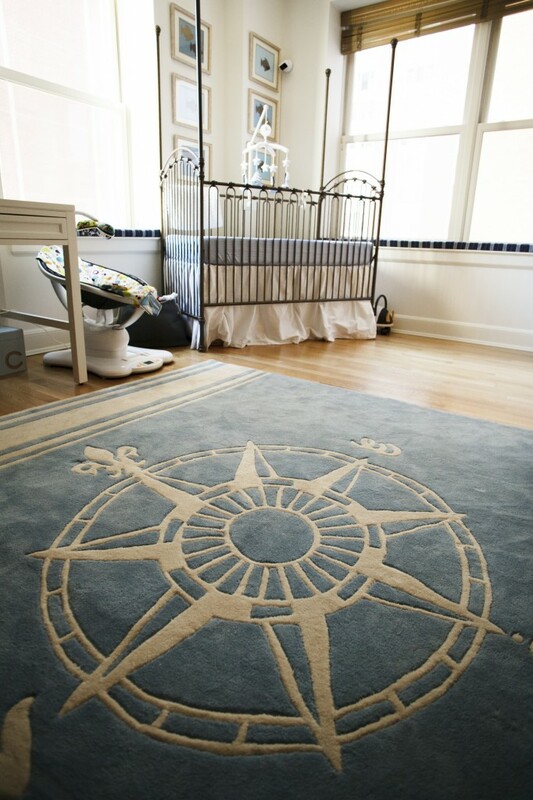 And while it’s often thought that a baby girl’s room is easier to decorate, that’s not necessarily the case. 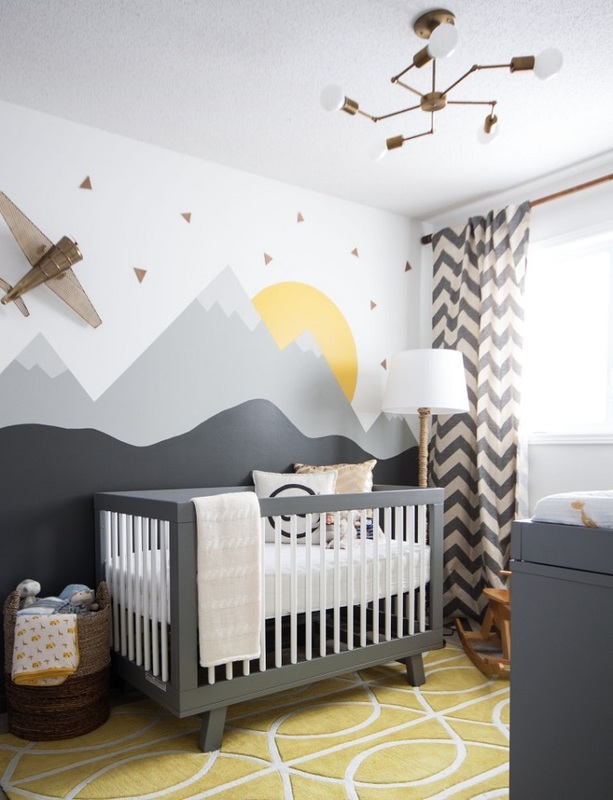 There are now more boy-friendly nursery designs and decorations to choose from, making it incredibly fun and easy to create an unbelievably cute and stylish baby boy nursery. Need some ideas? Check out the simple steps below for easy inspiration! 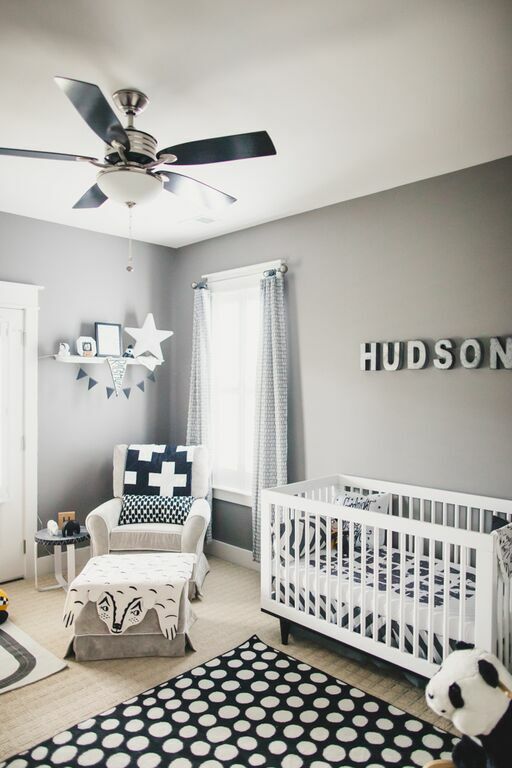 Painting the walls is the easiest (and cheapest) way to transform a regular room into a nursery! 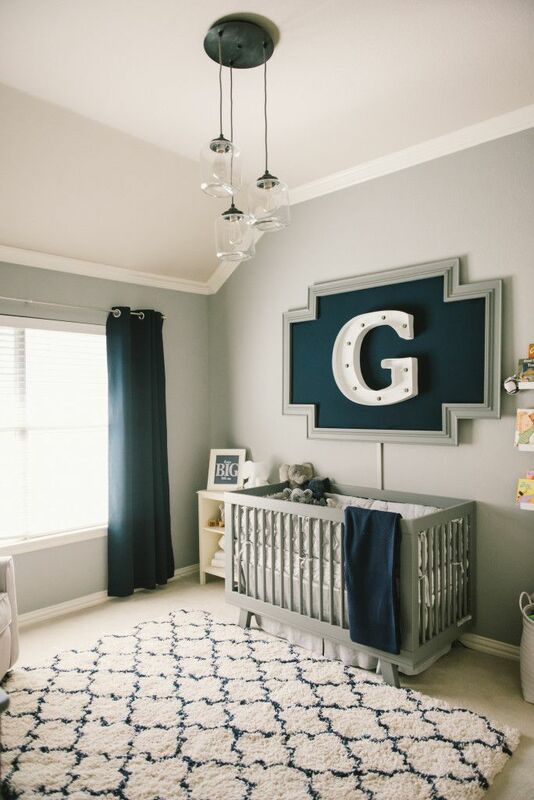 Of course most people think blue when they’re designing a boy’s room, but this isn’t mandatory. It’s actually best to go with neutral colors that are tranquil, like soft grays, creamy yellows, and light blues. A rug will be useful if you have hard flooring, but it’ll also add a beautiful touch of style to the room. Just make sure to chose something that matches easily; it doesn’t have to be cartoon characters. Baby proofing your nursery is something you won’t regret. It’ll give you peace of mind by adding an extra layer of safety for when your baby starts to be mobile. Keep it simple with wall decorations so the room doesn’t overwhelm you. Maybe an illustration of an elephant framed on one wall with your little boy’s name in letters across from his crib. Vinyl wall stickers are also great options because they easily come off of the wall without causing damage. 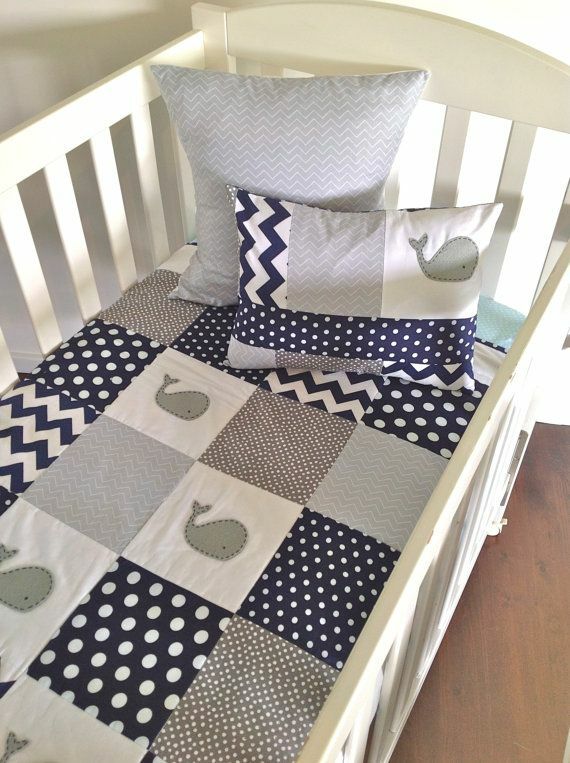 Choose crib bedding with a cute pattern or print on it for a contemporary and lasting look in the nursery (stripes are perfect for a boy’s nursery). This will be far easier to match with decor than a cartoon print, and is easy to find as well. Once you’re done with that you can hang the mobile on the crib. 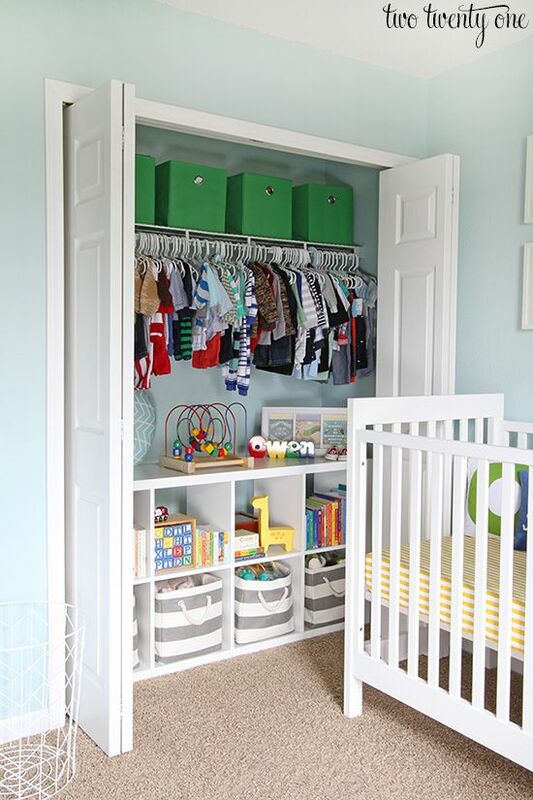 If you don’t have a lot of storage already installed in the room, then you’ll want to build shelving or other storage units that will hold toys, clothing, and other baby items. 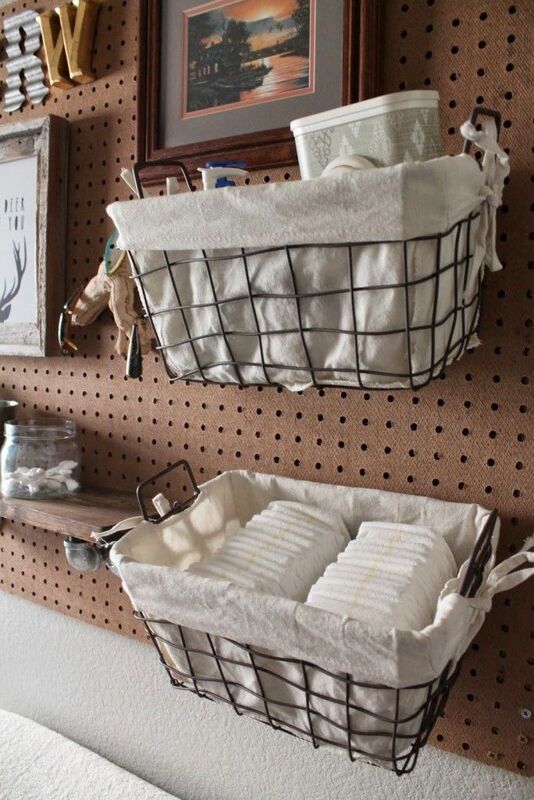 One of the best ideas is to build a wood cube storage unit that you can place small baskets into for easy access. Bring in plush throw blankets, soft pillows, and cuddly cushions to make the room extra comfortable for you and your little guy. If the nursery doesn’t already have dimming lights, then bring in a dimming lamp that you can use when putting the baby to bed. You’ll be glad you have this when you need light but don’t want to turn on the brights! The last step is to add in all of the necessities! Diapers, wipes, a trash can, diaper rash ointment, baby monitor, burping cloths, and extra towels are just a few of the items you’ll want to have within reaching distance.